Jack Chambers at the Australian Dance Awards. Photo by Samara Clifford. 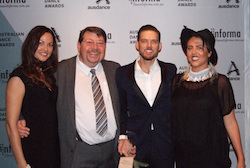 The Australian Dance Awards were a star-studded night of all that’s great about Australian dance -creativity, diversity and collaboration. 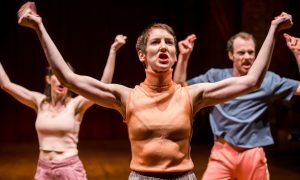 Held at the Arts Centre Melbourne’s Playhouse, followed by a “buzzing” party at Bombini Buzz, the industry came together to celebrate in style. What is it about The Dark Chorus that you think garnered attention and another award for you? How does it feel to win another award? 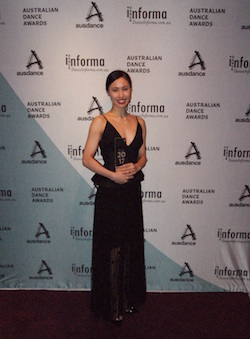 How does it feel to win an Australian Dance Award? “It’s just a real thrill and a real surprise. I’m never thinking about awards when I do what I do, because I love what I do so much. It’s so nice to have people recognise and show an appreciation for what I do. It just feels real lovely, and I’m a bit in shock really. What do you think it is about your performance in Singin’ in the Rain that really caught the eye of the panel? Ako Kondo of The Australian Ballet. Photo by Dance Informa. What do you think it was about your portrayal of Coppélia that really caught the attention of the people? 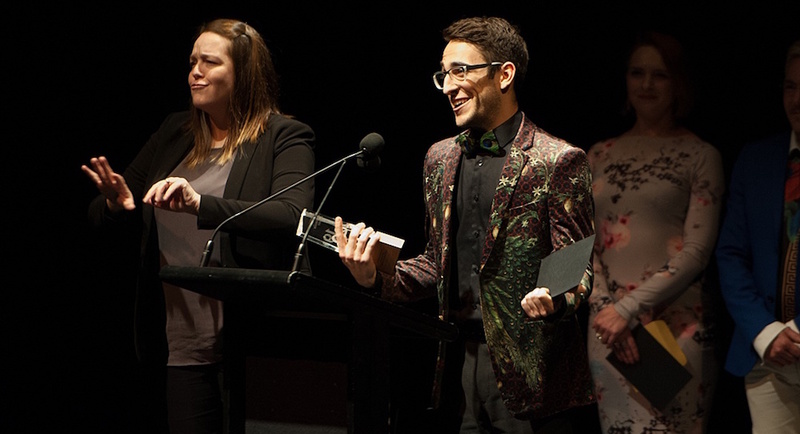 What does it mean to you to win an Australian Dance Award? What do you think it is about this particular work that struck a chord with people? 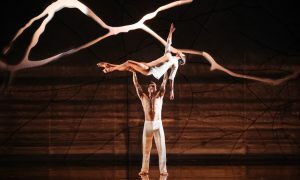 Bangarra Dance Theatre with Mark Rasmussen of Harlequin (major sponsor). Photo by Dance Informa. 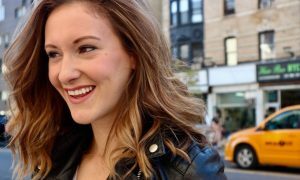 What do you think the dancers who were involved are going to think about this award? For the full list of winners, view our recap article here.